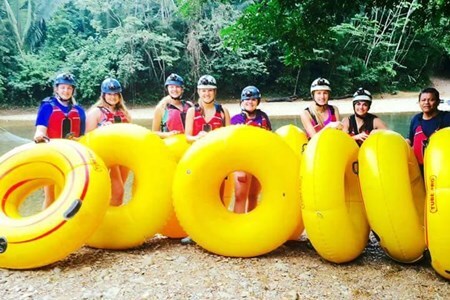 JC Inland Belize Tours is a family tour company having its guests at heart whilst their stay be of warmness and serenity. 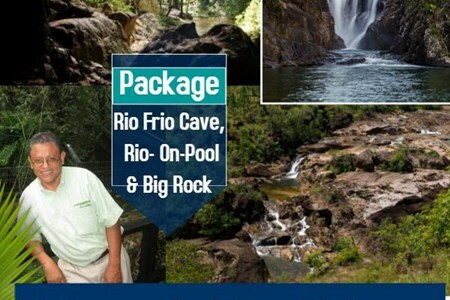 We provide a variety of Tourism Packages to choose from with a reasonable, competitive budget. 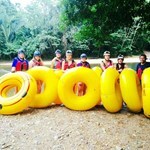 Cave Tubing: Float on inner tubes, entering subterranean Cave Branch River as you float into the underworld "Xibalba". Zip-Lining: Experience Howling Zipliners at Cave Branch Outpost ... morewhere you will zoom through the forest canopy. 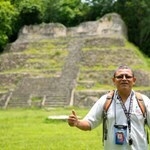 JC Inland Belize Shuttles is a small local business oriented tour service provider for small private groups. We are budget mindedness. We are spirited driven with a warm welcoming ... moreheart to all our guests. You become a part of our extended family. 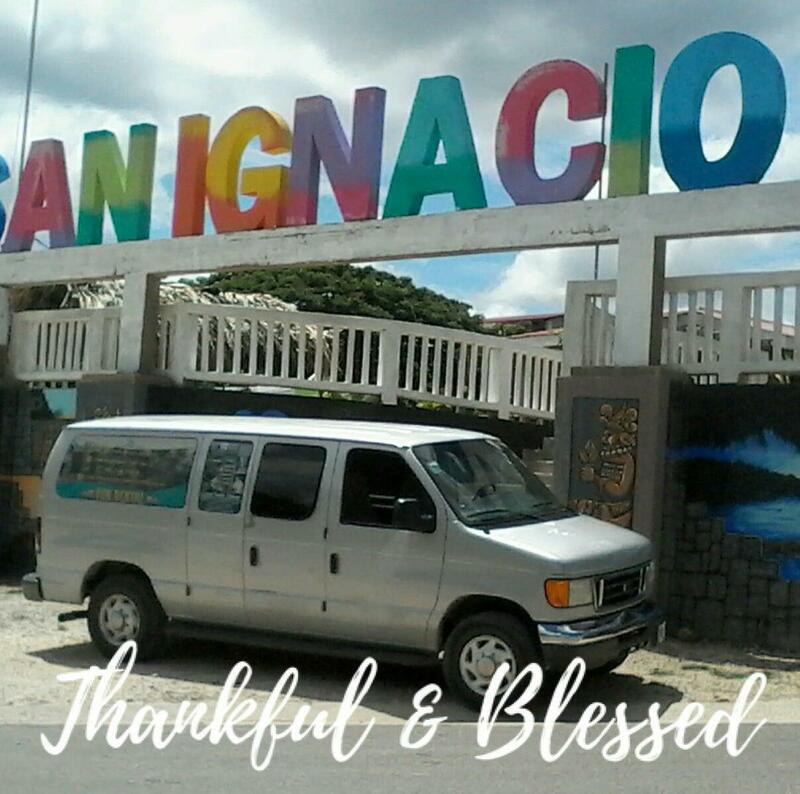 We have well experienced licensed drivers/ Licensed guides and assure you great value and quality at the msot competitive price - Value for money anytime! 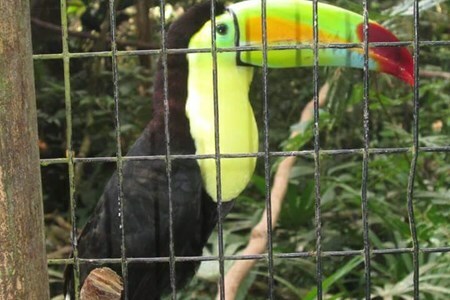 The Belize Zoo was started in 1983 as a last-ditch effort to care for 17 animals which were left from the filming of a natural history documentary. The Belize Zoo is a non-profit organization that focuses on the conservation of wildlife through environmental education and rehabilitation. 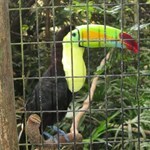 The zoo serves as a stronghold for conservation and environmental education for the people of Belize. 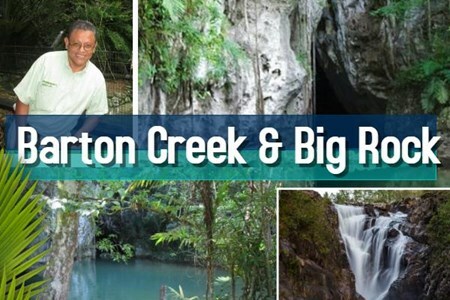 Barton Creek Cave is a natural cave in Belize know as an achaeological site and tourist site. It is a part of a large riverine system and one of the longest subterranean system. 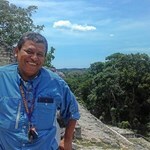 Maya ... moreartifacts, hearths, modified cave formations, and human remains (28 individuals)were deposited on the ledges above the river as long as 1,800 years ago making it known that the cave was of great ritual importance. 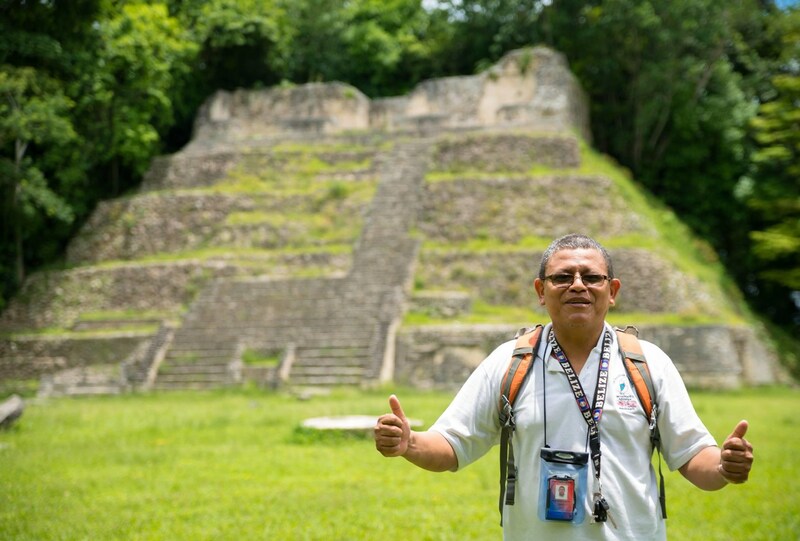 The city of Tikal was occupied for almost 1,500 years, starting from the Middle Preclassic (800 BC) until its abandonment in the 1st century AD. 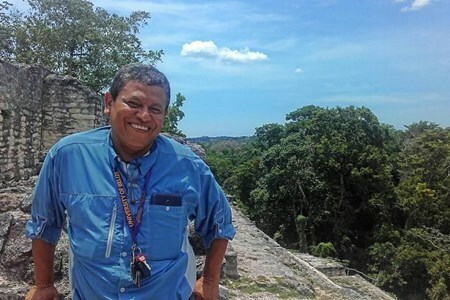 C. The structures and monuments found ... moreon the site relate the importance that Tikal had in measuring Long Count time and the commemoration of the beginning of several periods of K'atunes and 9 Bak’tun. 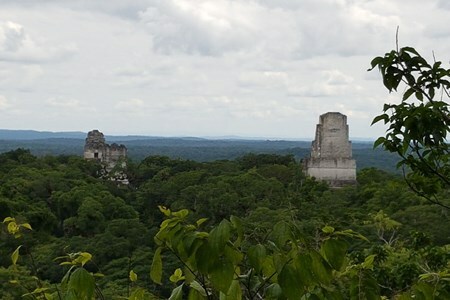 Tikal is. 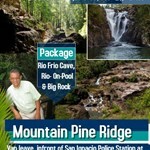 550 square kilometers of lush tropical jungle, home to a great diversity of species of flora and fauna. 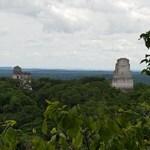 Tikal National Park houses the remains of the largest and most important city in the prehispanic history of the Maya. 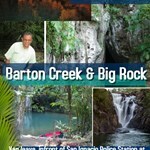 #2 Coyoc Street, San Ignacio Town, Cayo, Belize C. A.